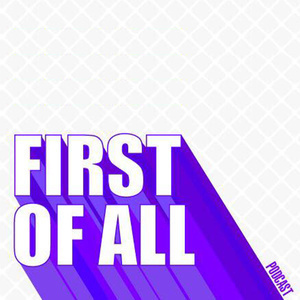 Welcome to "First of All," a new podcast hosted by actress/director/entrepreneur Minji Chang, who will bring in her friends & special guests from all walks of life to have a real, unfiltered conversation on career, family, love, & modern culture. In this first episode, Minji chats with Kollaboration LA Executive Director Manpreet Kaur about saying "sorry" and why we shouldn't be so sorry all the time. In addition, we discuss dealing with generational differences in the first IMO segment.